On July 23 2012, Juliana Buhring set out from Naples, Italy to make the first women’s world record for fastest circumnavigation by bicycle. The majority of her journey was unsupported. Without sponsorship or financial backing of any kind, she completed her attempt with the online donations of over 100 individual friends and supporters. 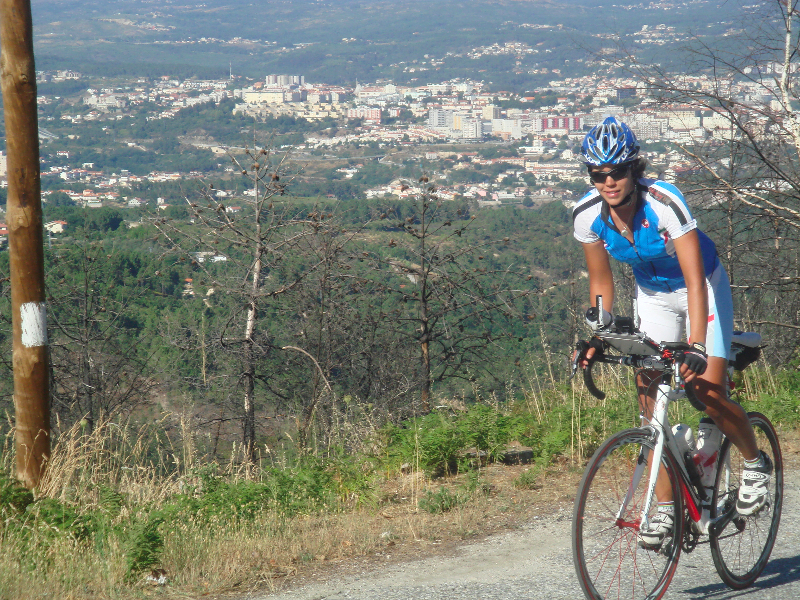 On December 22, 2012, she re-entered Naples with a total time of 152 days including flight transfers and 144 actual days pedaled. She completed a total distance of 29,060 km, crossing 19 countries and 4 continents, covering an average of 200 km a day. The Guinness World Record rules require the rider to cover 28,970 kilometers by bike, in an East to West or West to East direction, wavering no more than 5 degrees off course.The total journey distance must be a minimum of 40,075 kilometers, to include all transit by flight or sea. The ride must start and finish in the same place and must pass at least two antipodal points (This is two points that line up through the earth’s center). The new rules now state that the clock does not stop for any transit flights or ferries or at ports etc. It only stops when the rider crosses the finish line after completing the circumnavigation. The same bicycle must be used throughout the attempt, although repairs and replacement parts and bikes are allowed for mechanical failure. Satellite tracking is highly recommended by Guinness World Records and a daily log, signatures of dignitaries and photographs at strategic points must be collated as evidence. Using this map you can view Juliana’s progress from the start of the cycle (on July 23, 2012) till the finish (on December 22, 2012).